If you need a "one-stop-shop" outside services provider, please contact us. 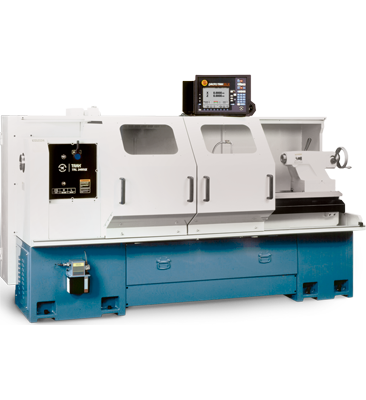 ​Located in Lynchburg, VA, our company is dedicated to serving manufacturers that need an on-time, trustworthy machine shop capable of producing quality CNC machined parts and providing various outside services. With over 18 years of machining and technical services experience, our company has a vast knowledge of high-speed machining practices, finishing operations, and treatments that your industry may use. Having served the automotive, plastics, and general manufacturing industries, we can help serve your needs in the manner you want to be served.